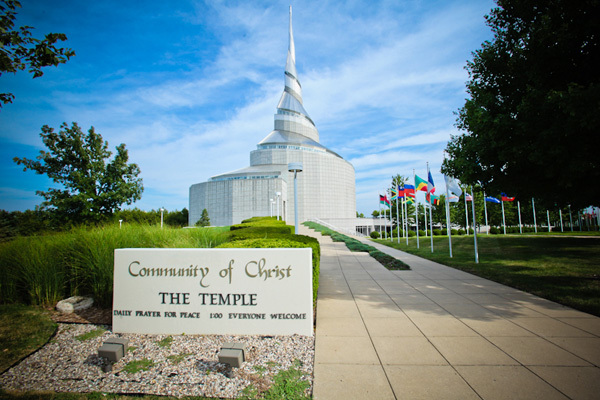 Community of Christ, from its origins, has been rooted in the movement of God’s Spirit as the foundational avenue for discerning and living mission. To live the whole mission of Christ, we must understand the whole person of Christ as one who modeled the ancient pattern of the inward/outward journey. Our connection with God is the source from which our sense of call, ministry, creativity, and potential flow. Spiritual Formation Ministries serves to support the mission of the church by focusing on Jesus’ words, “The Spirit of the Lord is upon me,” from Luke 4:18. Spiritual Formation ministries seeks to awaken disciples to the Divine Presence in the midst of everyday life. Through attention to God’s Spirit, we discern invitations to share our witness and love in the world around us. 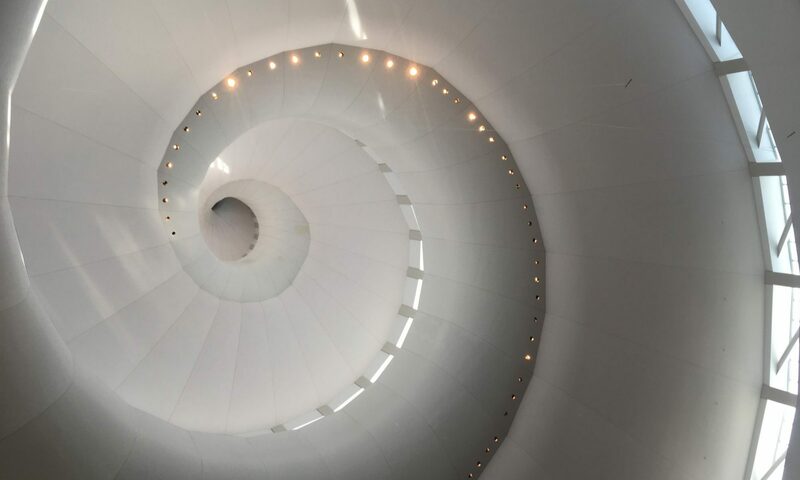 Spiritual Practices, retreats, and other formational opportunities deepen our capacity to follow Christ on the inward/outward mission of embodying God’s shalom.